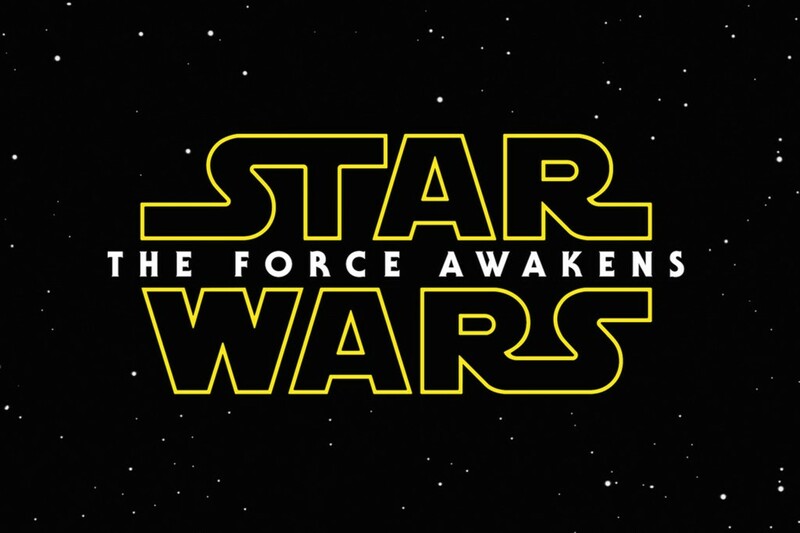 Here is the new ‘Star Wars‘ trailer. ‘Star Wars: The Force Awakens‘ Opens in December of 2015. And it looks AMAZING! I can’t wait. This entry was posted on Friday, November 28th, 2014 at 1:13 pm	and is filed under Film, News. You can follow any responses to this entry through the RSS 2.0 feed. You can skip to the end and leave a response. Pinging is currently not allowed. « Audio Interview with Director Jennifer Kent on ‘The Babadook’! !